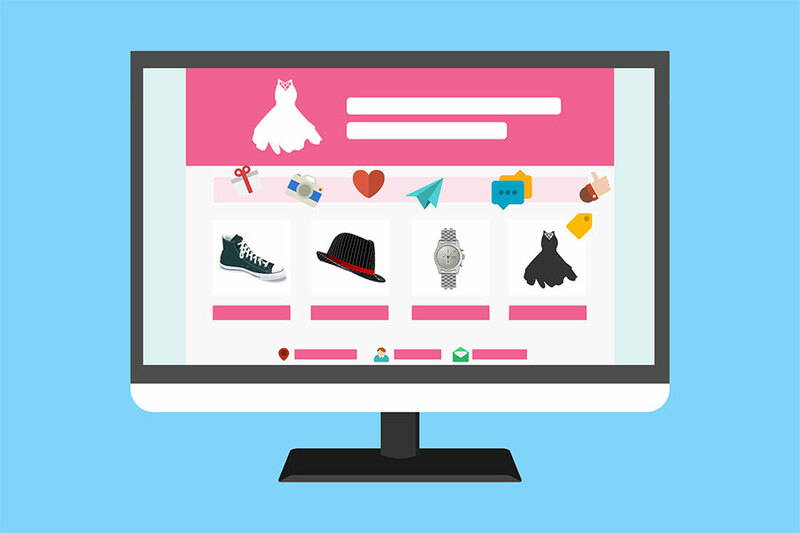 One of the most popular myths about e-commerce is that a lot of people buy stuff online. But did you know that e-commerce only takes up a small portion of the overall retail sales? In the first quarter of 2018, retail sales accounted for $1.2 trillion. Just 9.3 percent of it, or around $114 billion, came from e-commerce. This is based on estimates from the research firm eMarketer. Sure, certain products like books and music are now predominantly sold online. But there are still many products that are being sold in traditional brick and customers. Customers are still more inclined to buy something they see, touch or feel that’s why retail stores are still there. Related to item #1, there’s this belief that online shopping is a lot more profitable compared to brick and mortar. Here’s one revealing bit of information: Amazon barely makes money in retail. In a recent earning report, the margins of the firm were not impressive at all. It’s also a reason why established brands like H&M, Walmart and Pier 1 are slow in developing their online capabilities as they get higher margins from their brick and mortar stores. There’s a lot of talk about transactional channels although there’s minimal evidence that customers are affected by it. Most customers are active in both physical and digital channels with focus more on brand and channels a far second. While e-commerce is expected to further grow in the next decade, these three myths show that the sector is not as robust yet as many people expect it to be.